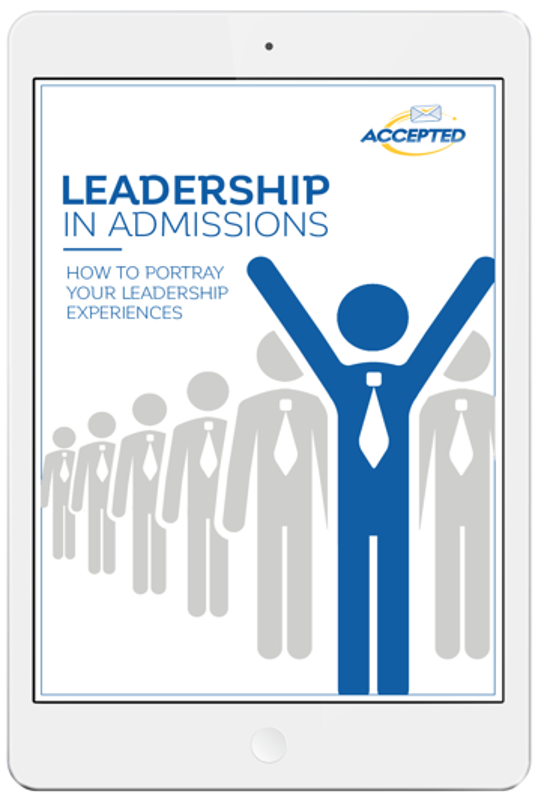 Leadership is one of the most important attributes that the admissions committees at top programs are seeking. It is vital that your application convey that you are a leader. Learn what it takes to demonstrate your leadership skills in your essays and the importance that it plays in your impression to the adcom! Everyone is a leader in one way or another; reveal your strengths and write about them in a compelling, creative way!